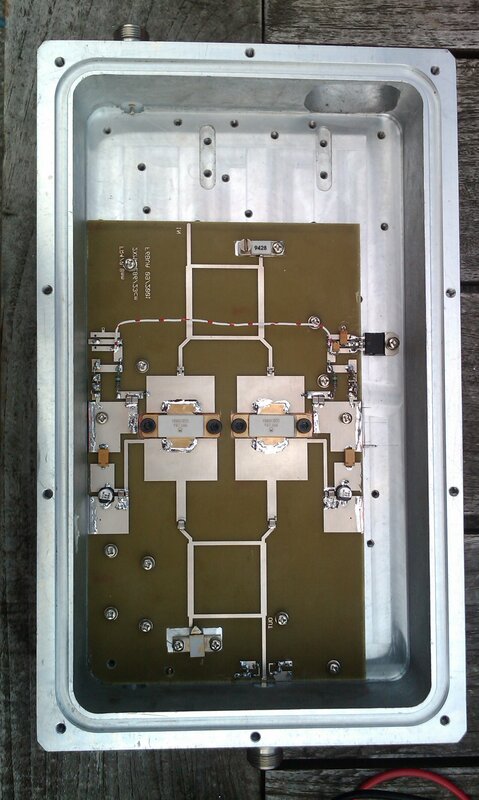 Many years ago, I owned a 120Watt Power Amplfier for 23cm with 2x 2C39 tubes. 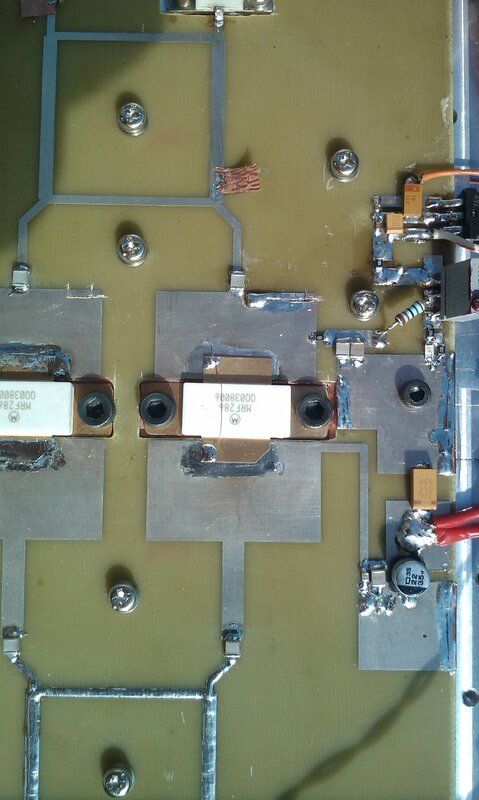 This amplifier has always performed to my satisfaction until one day, it was stolen during a buglary in our local Radio Club PI4Z. 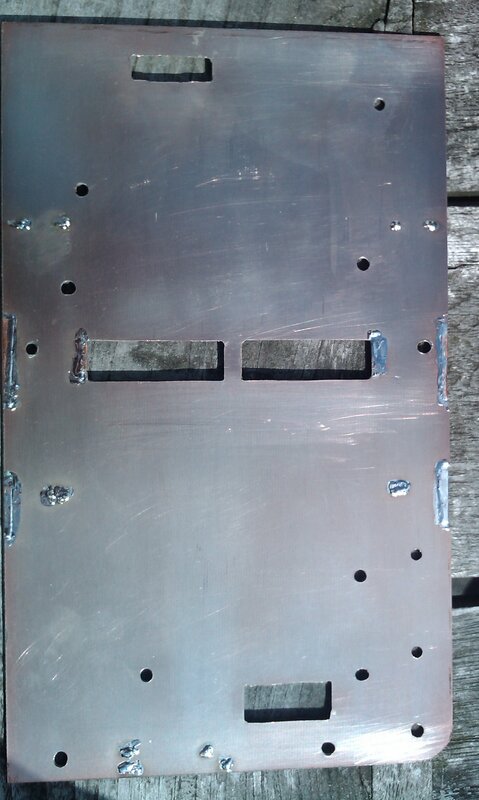 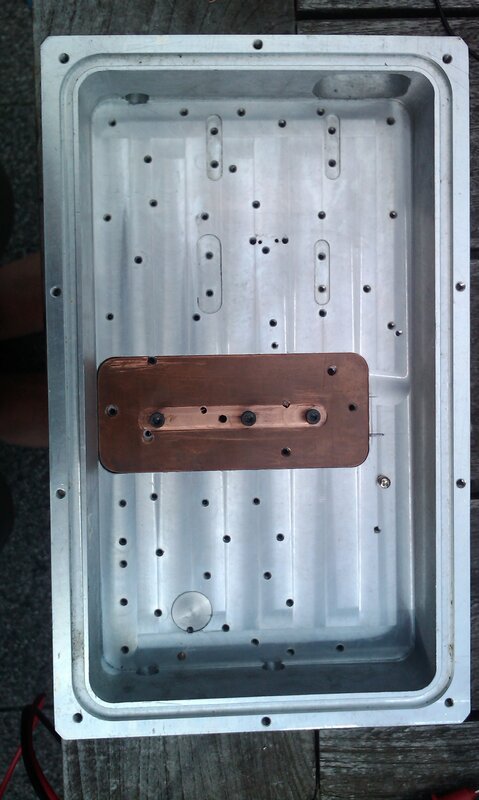 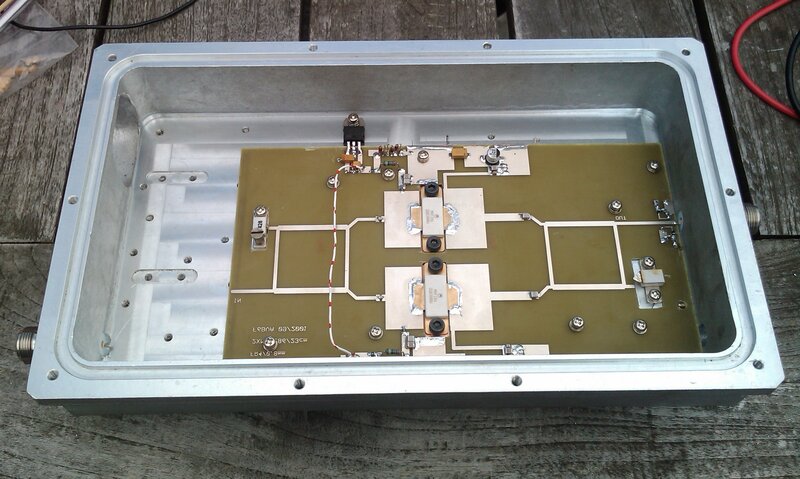 Since then I've never owned a PA for this band, but since I've regained interest in the band recently (spring 2012), I've decided to build a new Solid State PA. After browsing the internet for some ideas and some eye-ball qso's with fellow club members, the logical choice seemed a PA based on the popular MRF286/XRF286. 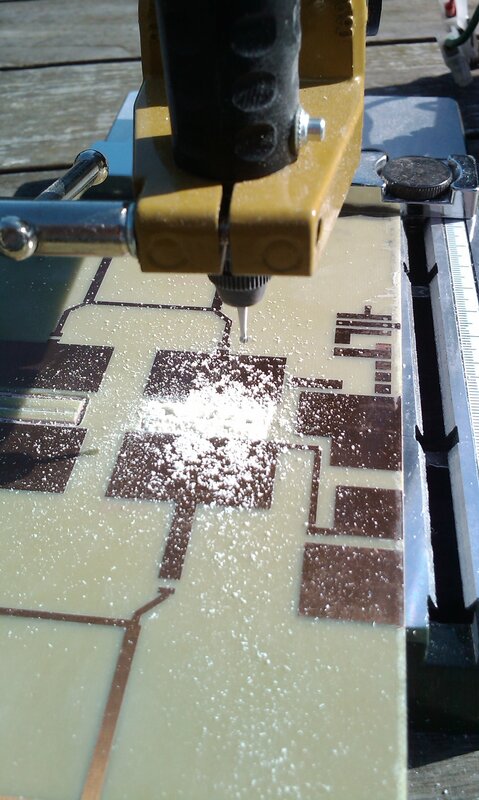 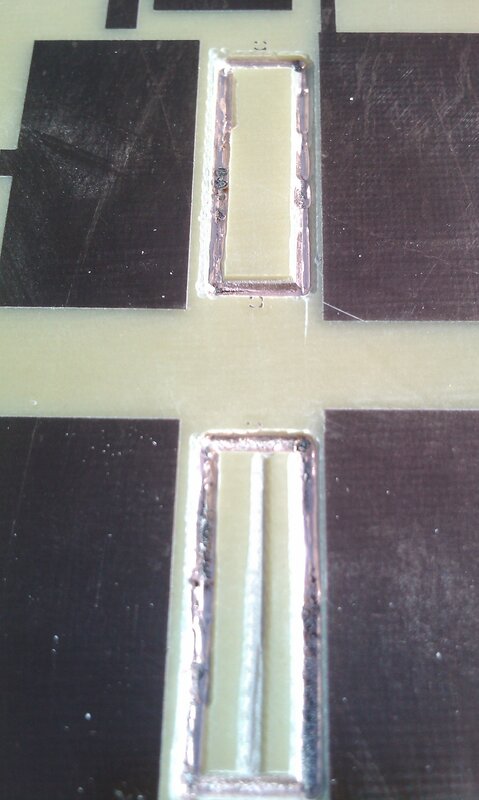 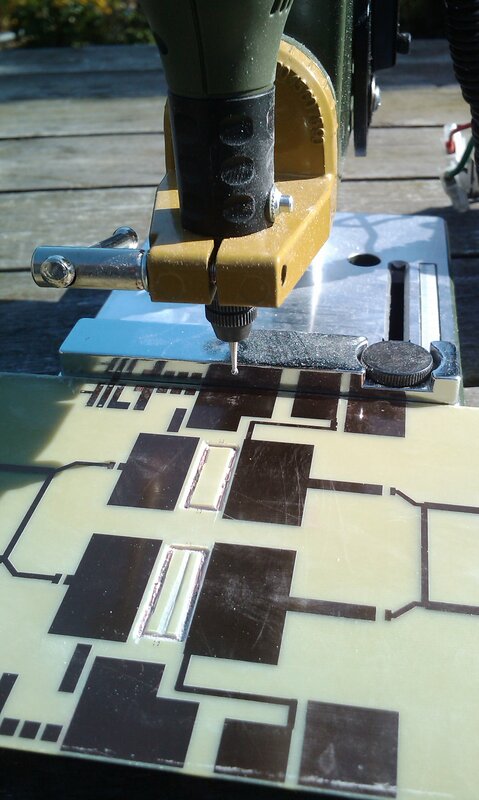 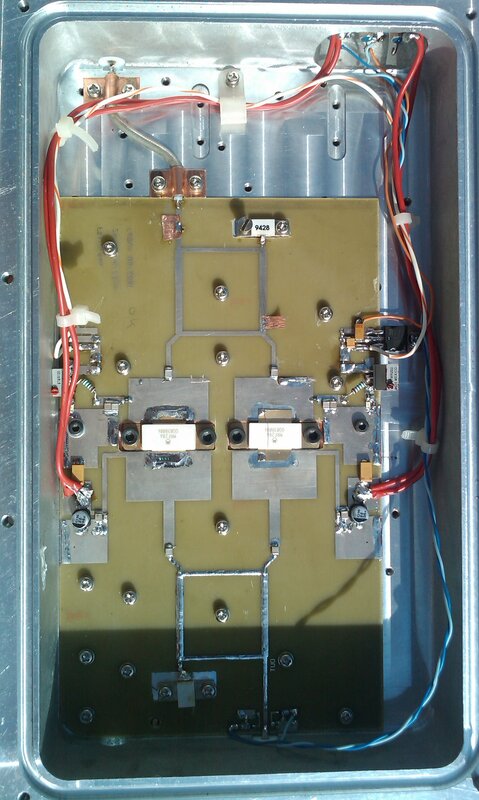 Jan PE1AXM has built a similar SSPA and he had an etched PCB and some MRF286's for spare which changed owners soon after. 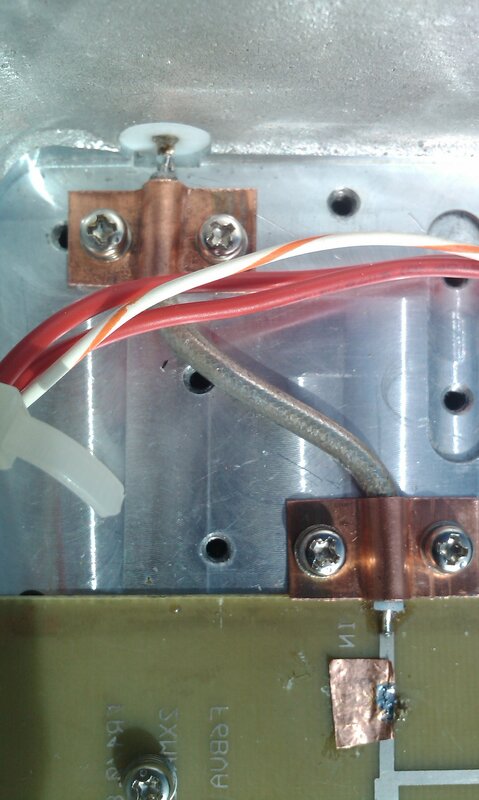 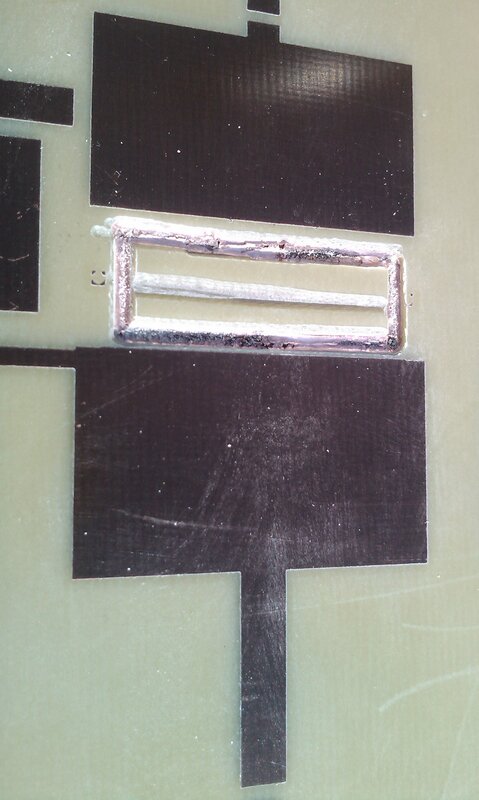 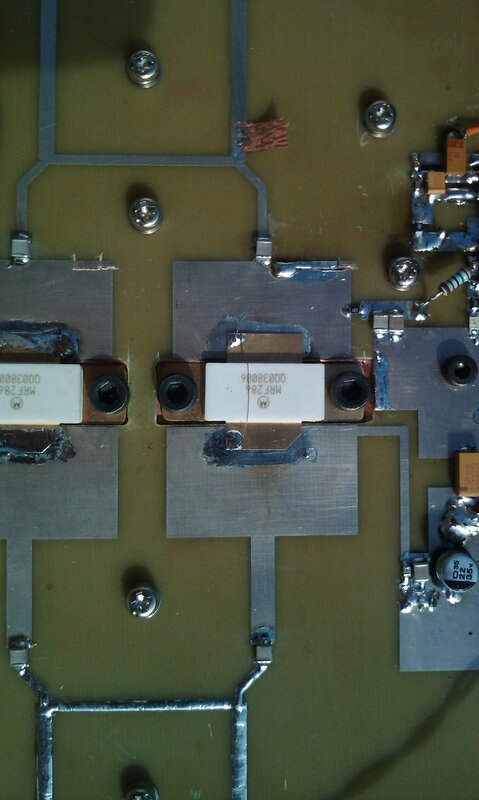 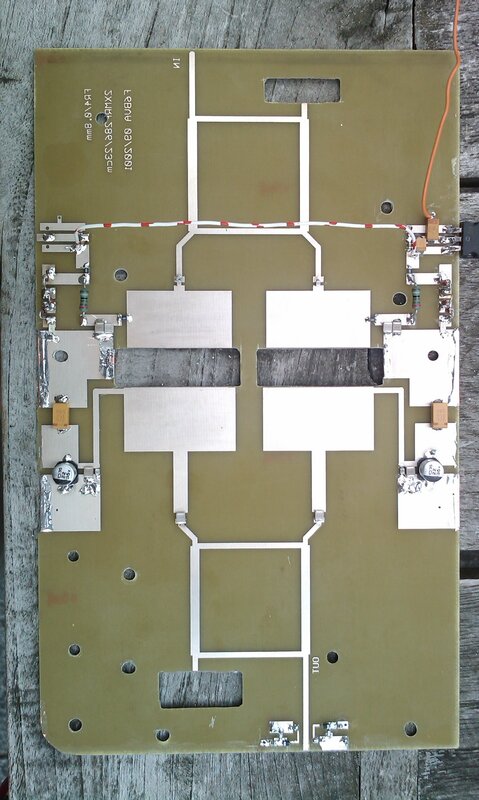 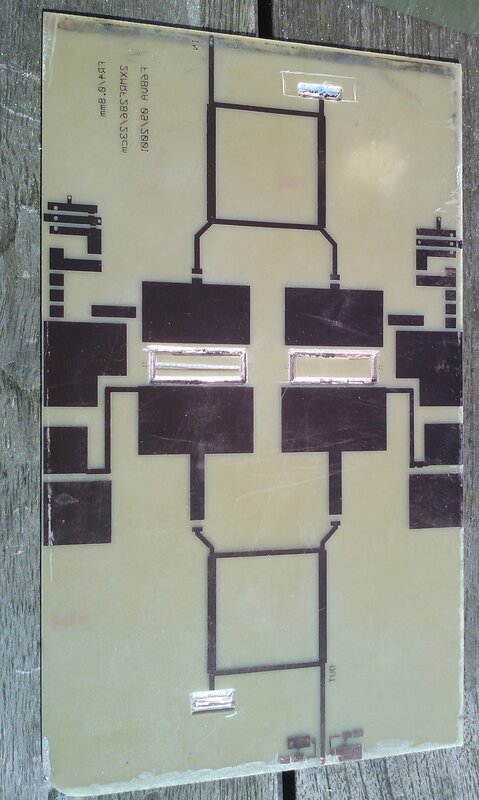 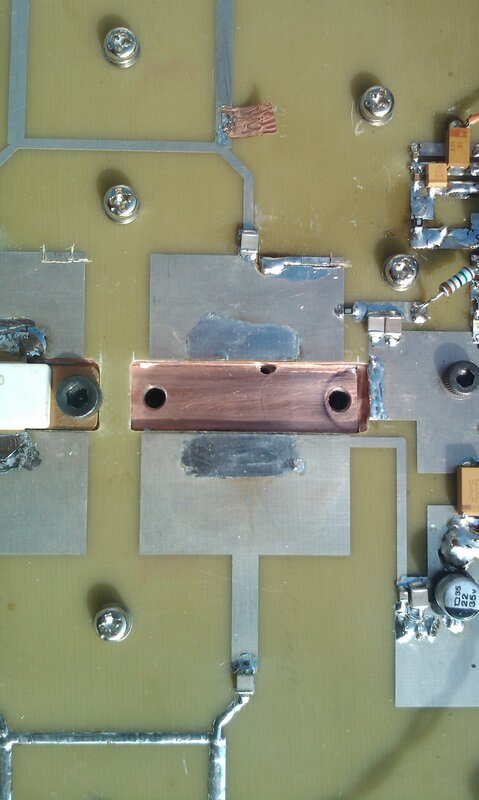 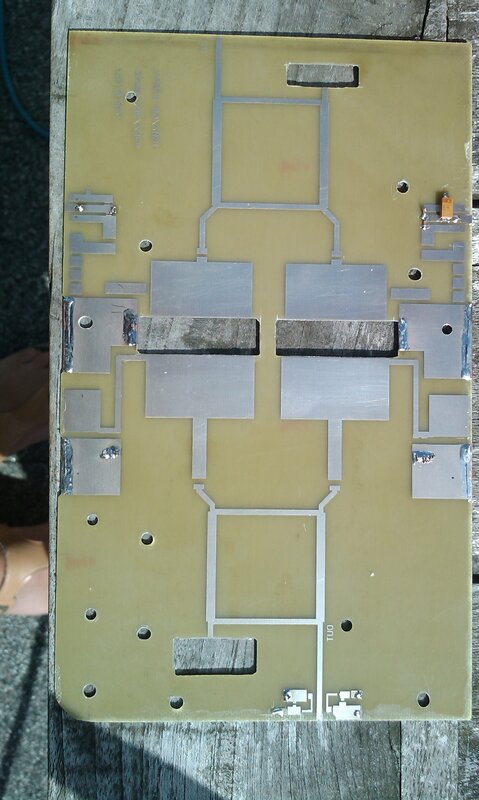 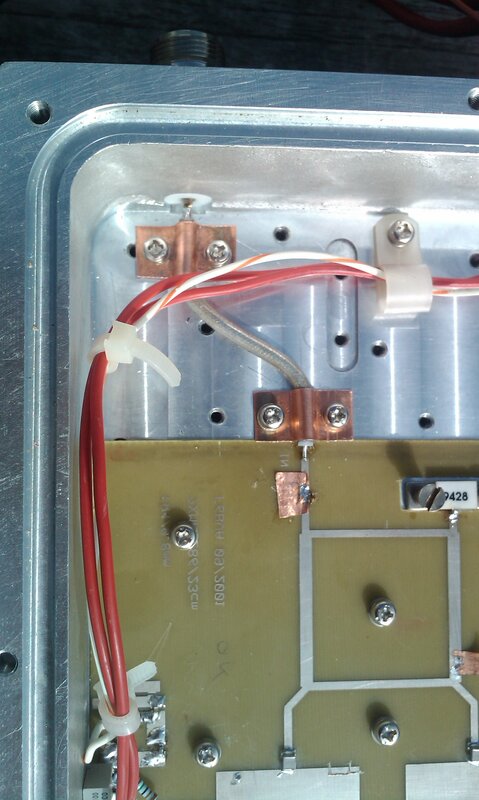 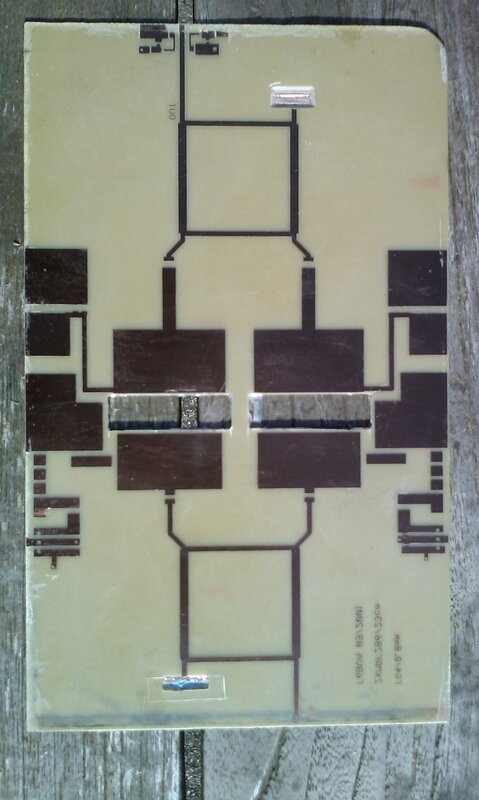 I've built a Solid State Power Amplifier (SSPA) for the 23cm / 1296MHz band, with 2x MRF286 Power MOSFETs based on a design by a French radio amateur F1ANH and published by F6BVA (see Links).